Deposit match bonuses are offered by all top casinos offering NetEnt games. This bonus, as you would have guessed, is dependent on how much you deposit. The more you deposit, the more bonus you will receive. However, the casino will set a limit of the maximum amount of bonus a player can receive. They typically also set a minimum deposit requirement for you to be eligible to claim the bonus. The casino deposit match bonus is simply called a deposit bonus and it is usually claimed upon making your first deposit. This is also known as a welcome deposit bonus. Depending on the casino, players may be able to claim the deposit bonus more than once. It is then referred to as a reload bonus. 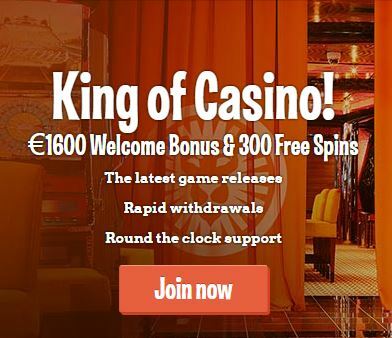 The deposit bonus is usually awarded in the form of cash and most casinos with NetEnt games will also offer additional free spins as part of the deposit bonus. The bonus is not available immediately for withdrawal, but you can use it for wagering on the games before requesting for a cash-out. 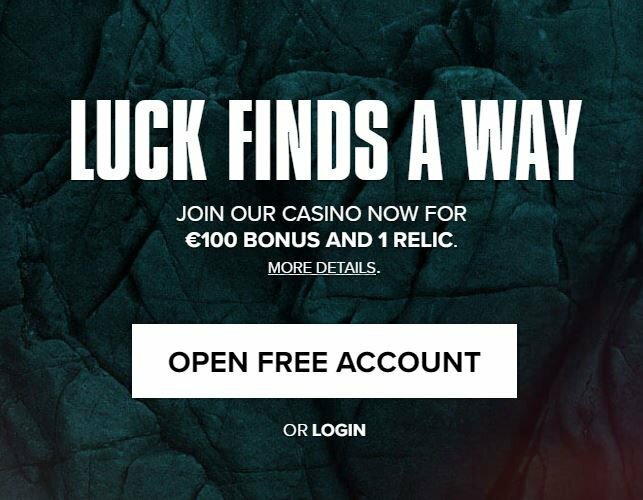 A casino, say, for instance, rewards a 100% match deposit bonus up to €300 and this deal is spread across your first three deposits. The deposit bonus can also include bonus spins awarded on each deposit, which can be used on popular NetEnt slot games such as Lights and Starburst. Once you receive the bonus, you would need to clear it as well. 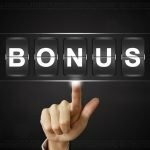 Withdrawing your bonus can be a difficult task for most players, especially the newbies, but there are ways in which you can clear the bonus fast. Read on to know more. 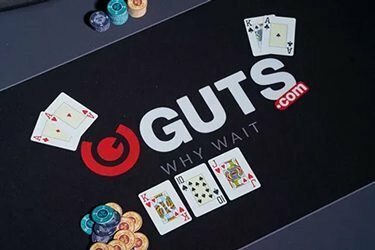 How to cash out your deposit bonus? Most online casinos will give you a period of 30 days to clear the bonus you received for playing NetEnt games. This is actually a long period to settle in the casino and clear a bonus. The clearing process can be tedious and it may happen that you never get to clear the bonus. This disappoints many players who end up thinking that the deposit bonus offered can never be withdrawn. The clearing terms of the bonus vary from one casino to another and players are must remember to thoroughly understand these rules. It is the key to claim your deposit bonus smoothly. Only when you fully understand the terms should you try to claim a bonus. Firstly, you need to check the wagering requirements of the bonus. Online casinos powered by NetEnt will offer a wagering requirement ranging from 20x to 50x. A casino that offers a high wagering requirement than that is not suitable as, beyond that limit, it tends to become difficult to clear the bonus. Hence, it is wise to play at a casino that has the lowest wagering requirements. Tip to clear your deposit bonus fast: In order to clear your deposit bonus fast, you need to wager with it on various slot games and tournaments. Playing casino tournaments can be a quick way to clear your bonus and most casinos with NetEnt games will allow you to clear part of your bonus, meaning, you will be able to withdraw the bonus in increments. Sign-up at any online casino with NetEnt titles and grab your deposit bonus!